It's been two years since Peter Nimble and Sir Tode rescued the kingdom of HazelPort. In that time, they have traveled far and wide in search of adventure. 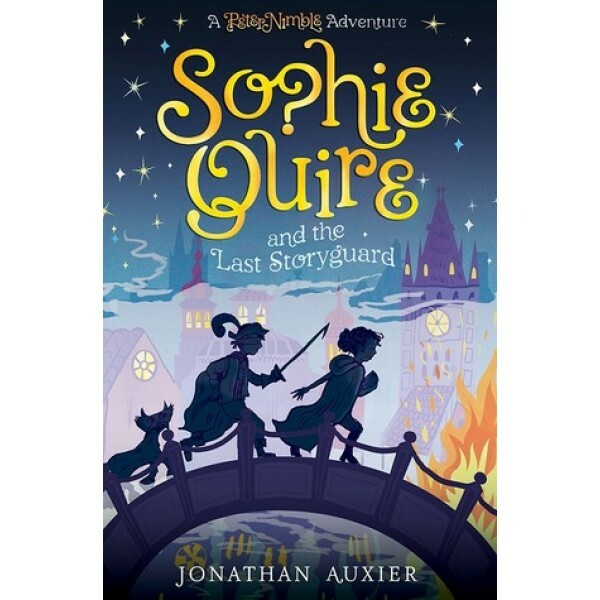 Now they have been summoned by Professor Cake for a new mission: To find a twelve-year-old bookmender named Sophie Quire. 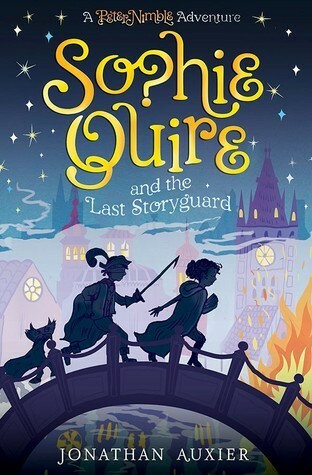 This follow-up to Auxier's Peter Nimble and His Fantastic Eyes introduces an intriguing new Mighty Girl character to his fascinating setting.